2. 8th to 12 grade. A $100 prize will be awarded to each division winner. The overall winner will read their essay at the April 13, Lao New Year cultural show. 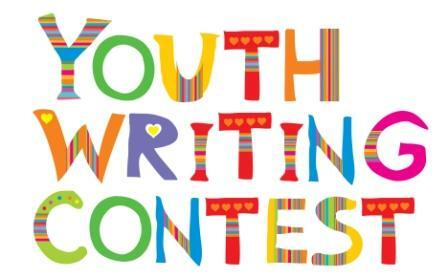 · All entries require an essay sent via email (students may use their parent’s or an adult’s email). · Emails must include name, address, phone number, e-mail addresses, grade and school. · Written essays are to be forwarded to narinsihavong@yahoo.com. 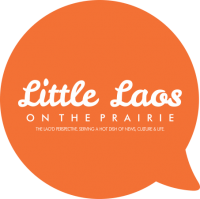 · Contest open to Minnesotan students of Lao descent. · Essay entries should be double spaced with 12 point font and up to 1000 words. · Submission deadline is Friday April 5, 2013.